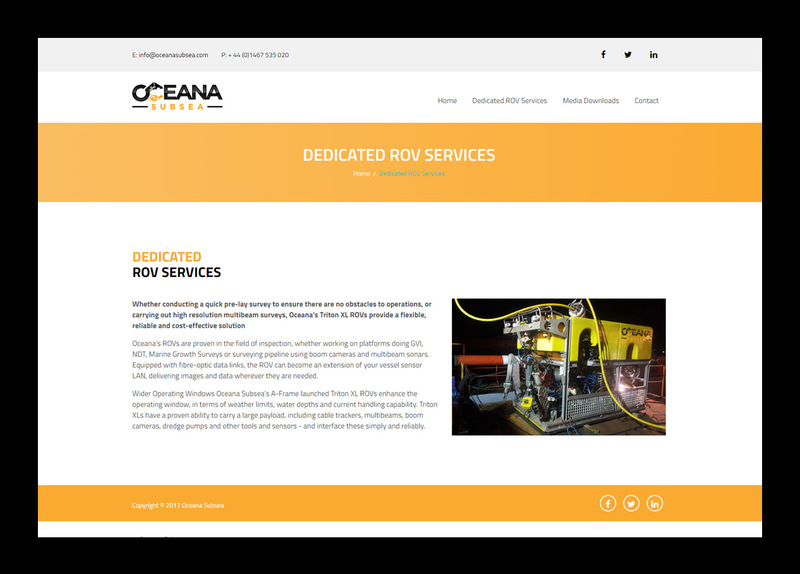 Oceana Subsea is owned and run by a small focused team, with decades of experience in the ROV and Survey industry offshore around the world. Their primary focus is not on how to deploy their assets, but on how to solve their customers issues. 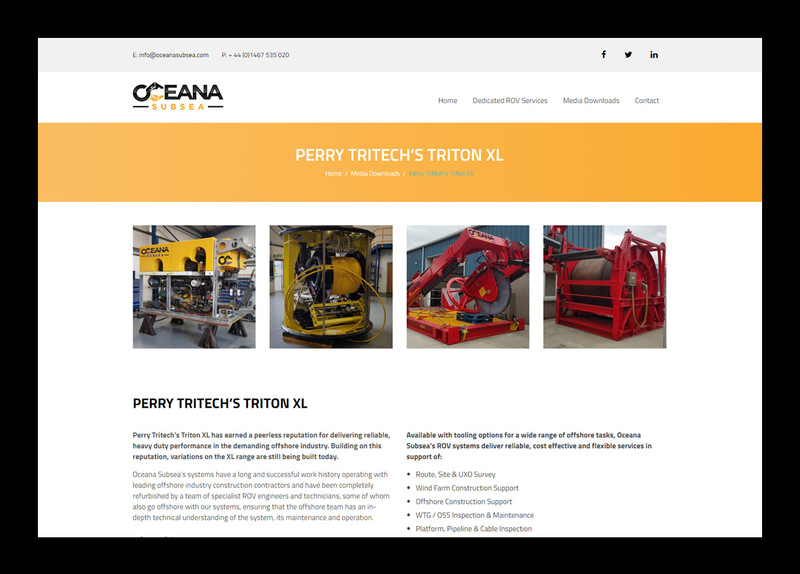 They required a new website and marketing materials to showcase their services and allow users to find and view technical information about their products. 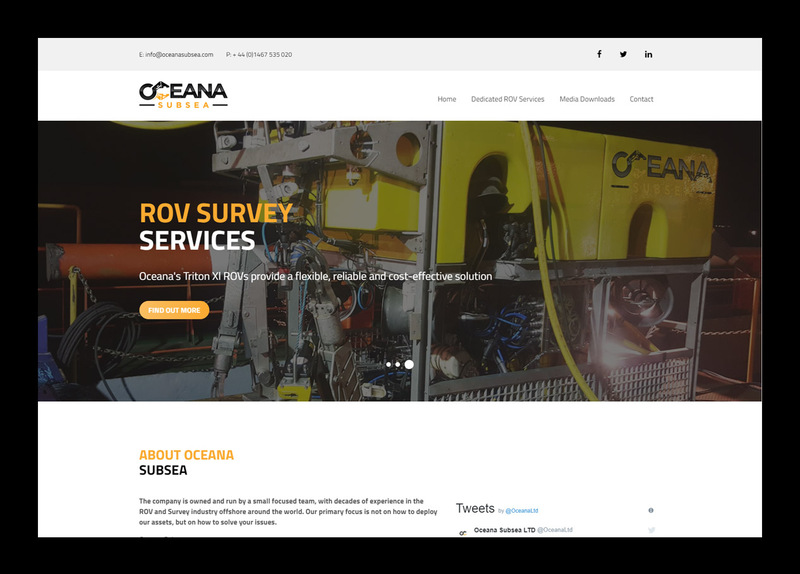 MAX were asked to create a new website and marketing material for Oceana Subsea that would integrate with their existing branding, promote the company and showcase their products. They also wanted the new website to work on mobile devices and to be easily updated using a Content Management System (CMS). First, we gathered information of what should be included on the site and worked out which sections were the most important, we then took this information and created a site map. From the site map we worked out what content should be appearing on what page and where it would be best displayed. From this information we then created the structure for the site to test how the site will work on different devices and if there are improvements that can be made to the interface. Once the site structure has been decided we then create a graphical design interface for the website. The graphical interface is also designed to work with the various marketing material to be created. When the design is approved we then code the site in to work responsively and start to build the Content Management System (CMS) for the site. 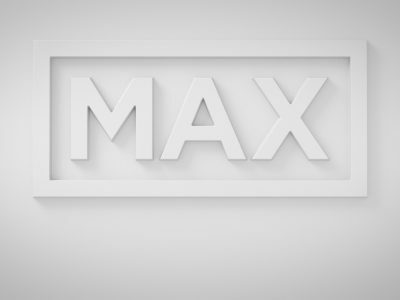 MAX provided a responsive CMS website built in the popular responsive framework Bootstrap so that the site will work on any screen size. The site was built in the CMS Umbraco because it allows a high level of flexibility allowing us to create a completely custom CMS which is ideally tailored to the project for the user to be able to edit and manage the CMS. The marketing material created included Business cards, PDF Datasheets, DVD labels, Folders, PowerPoint presentations and flyers.